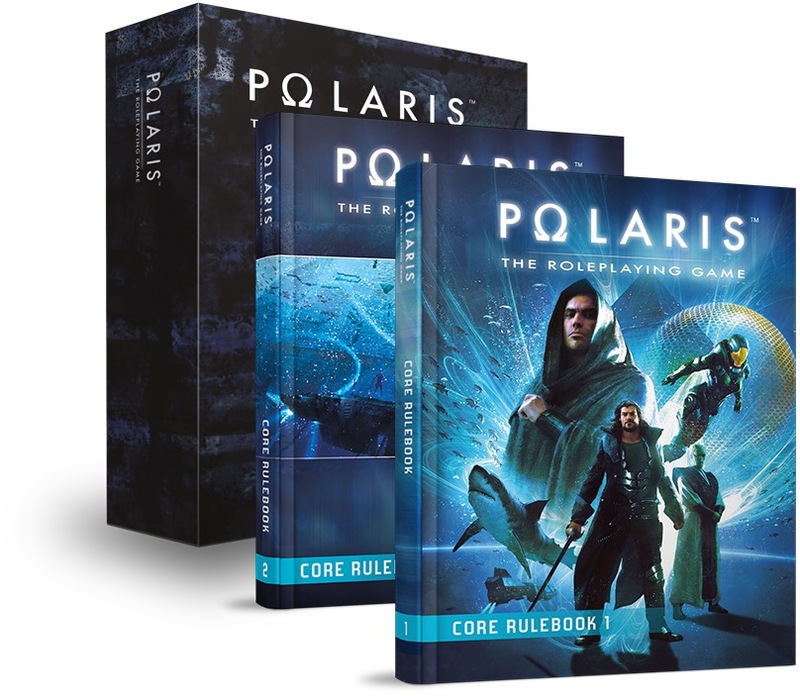 From the publishers of the Pathfinder Roleplaying Game's French edition comes Polaris, an exciting post-apocalyptic sci-fi roleplaying game, now in English! Take part in the political intrigues, action, exploration and the quest to survive, in an all-new and revised English version with over 400 full-color pages, split in two books that are sold in a slip case. 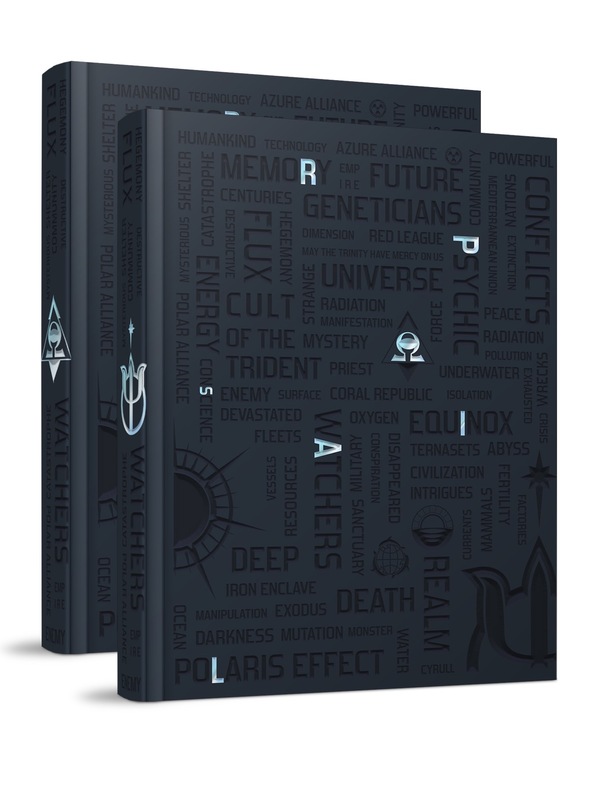 The limited edition set comes with a special slipcase, and the books feature blind-deboss, metallic foil stamping, and two ribbon bookmarks. Hey, now available for preorder.